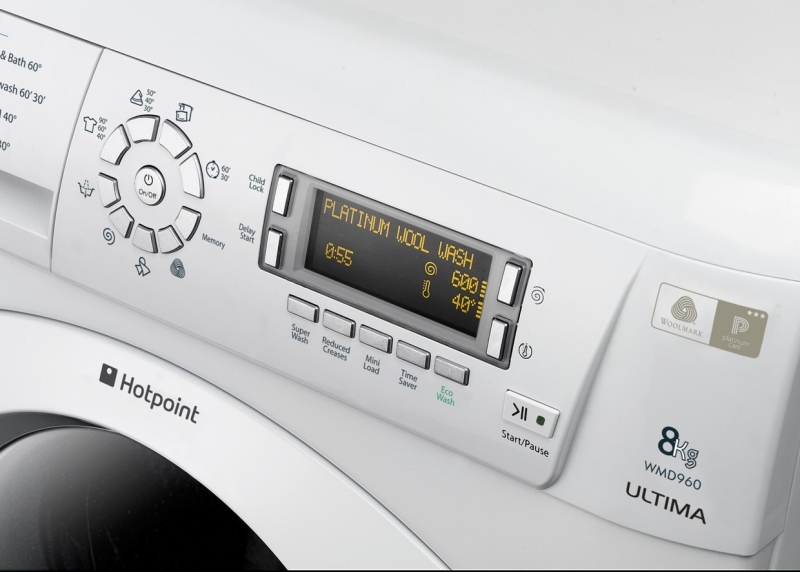 Laundry doesn't need to be a chore with Hotpoint's class-leading washing machines, tumble dryers and washer dryers. 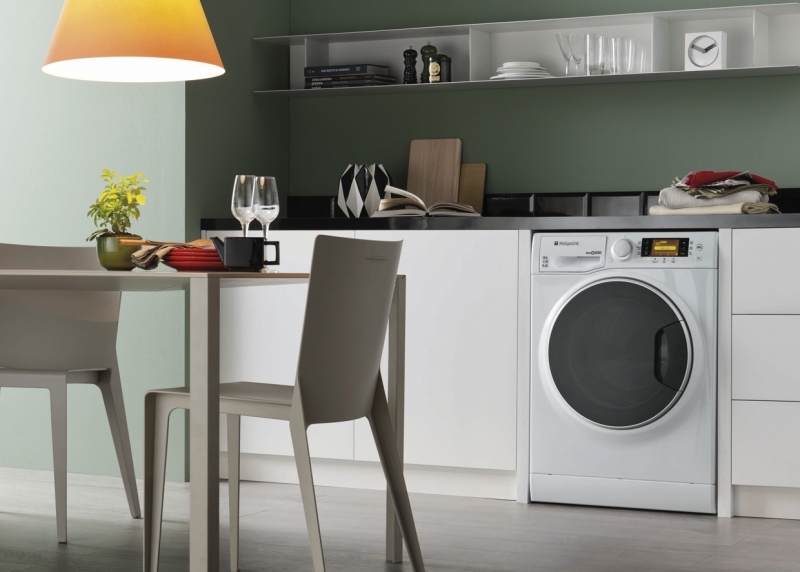 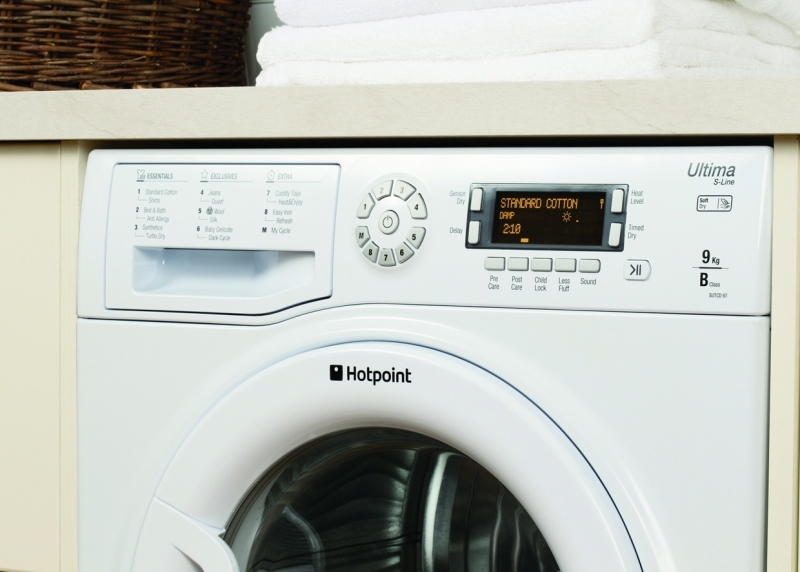 Whatever the laundry needs the Hotpoint range features the latest evolution in washing and drying technologies. 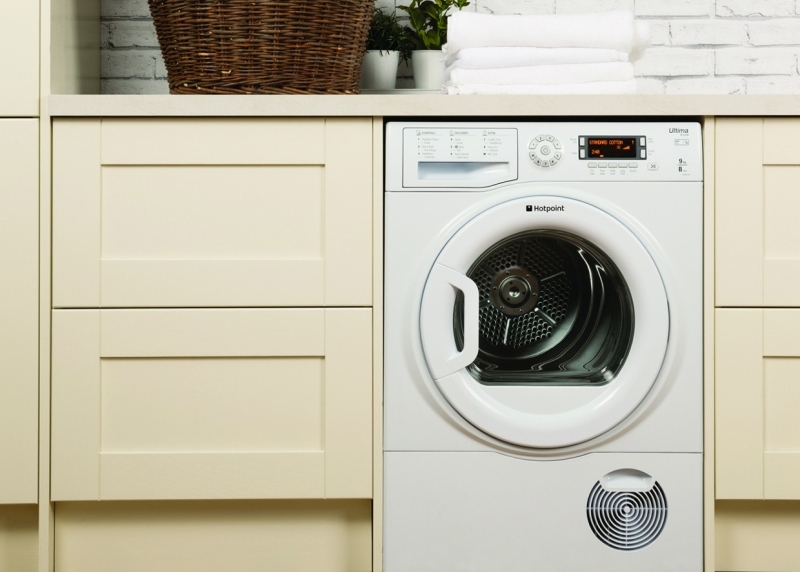 With sizes ranging from 6kg up to 11kg for larger families and a host of intelligent programs such as anti-stain, anti-allergy and Woolmark cycles there is a model to suit everyone.